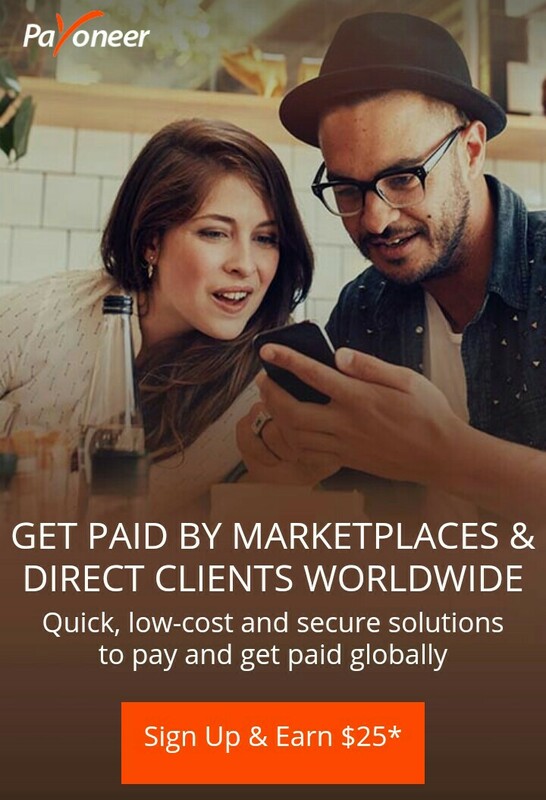 Get a FREE Payoneer International Account Plus $25 BONUS!!! Visafone telecom is still an Enigma to a lot of people since a lot of people believed they had gone defunct until MTN up and acquired them. 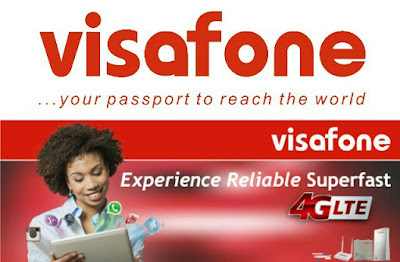 However, Visafone is still very much around albeit now owned by telecom Company, MTN. Visafone is the second of two only telecom network currently having 4G LTE Network, Ntel being the other. MTN would be launching their on 4G LTE Network in the country in a couple in a couple of months. You can however enjoy the swiftness of 4G LTE Network on Visafone by subscribing to any of their data bundles which we will be publishing below. The CDMA 1X network offers a quite moderate internet speed of 153kb/s thereabouts. The CDMA EVDO network in contrast offers a much higher internet speed of 300kb/s thereabouts which subsequently makes the EVDO data plan more expensive than the CDMA 1X plan. data bundle for or load the data bundle into. Users are able to dial or text from any visafone number or modem. *For sms activation, text the activation code (published below) space your phone/modem number to 444. Users have to pay a Visafone shop a visit for the setup of user's Visa CDMA 1X internet browsing. You can find the access code for each internet browsing package below. Note that ‘Number’ means your data account number. Users have to pay a visit to a Visafone shop for the setup of your Visa EVDO internet browsing. Note that, ‘Number’ means user's data account number. The access code for each internet browsing package is published below. For browsing the internet on Visafone, users need an internet modem or a CDMA/EVDO internet enabled phone. Visafone Internet modems has a price range of N7,000-N11,000. Visafone also has a wireless (Wi-Fi) router that enables users share their network with other wireless feature enabled devices. The Vodafone Wi-Fi Router cost about N39,000 and comes with a free 6GB data bundle with the ability to support as much as 5 (Five) Wi-Fi enabled devices. Importance Notice : Fair data usage policy applies, fair usage stands at 50GB, an increment from the initial 20GB. Subscribed data plans are automatically renewed as long as the required amount of funds is available for deduction. - Dial simple ussd code *444*603*Number#. and your data account would subsequently be suspended. - Dial simple ussd code *444*601*Number#. For more information about Visafone data bundles and visit the Visafone website. 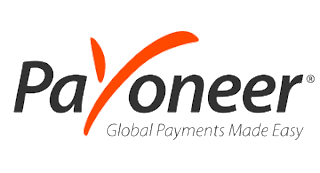 CLICK IMAGE to Get FREE Payoneer International Account Plus $25 BONUS!!! FREE Premium Netflix Accounts And Passwords: Enjoy Unlimited Online Streaming!!! MTN Free SMS Cheat: Send Unlimited Texts!!! HOT: How to Watch YouTube Videos With Airtel Social AWOOF Data!!! HOT: Get 1 TERABYTE FREE Data On Airtel (Plus How to Make It Work)!! !